FCC to meet at 9:30 a.m. The meeting will be broadcast live on C-SPAN 3. 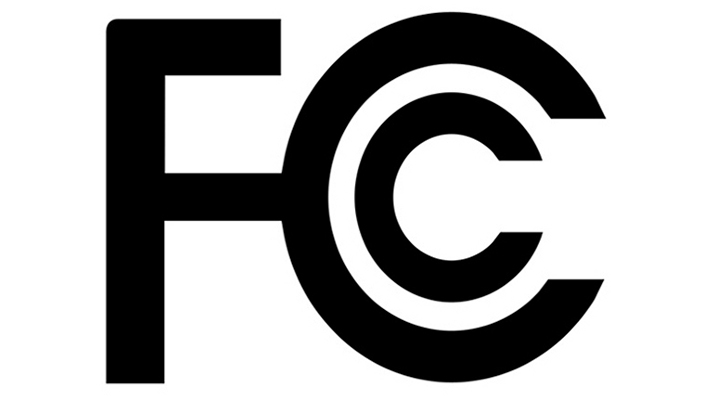 Or, you can watch a livestream on the FCC’s website by clicking here.